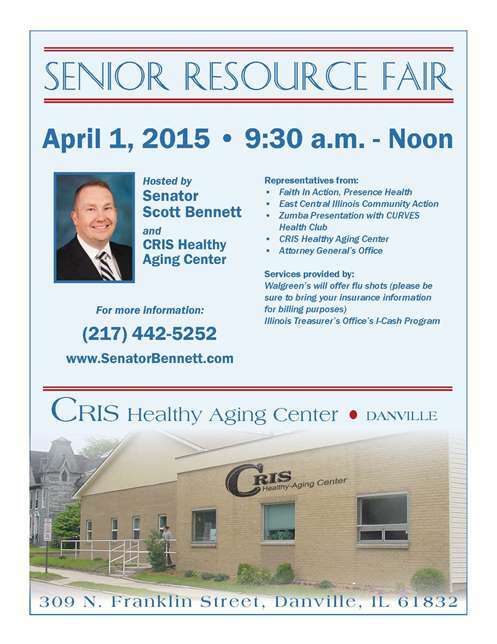 DANVILLE – Working to bring state services and free health screenings to seniors in Danville and Rantoul, State Senator Scott Bennett (D–Champaign) is hosting free senior workshops next week. SPRINGFIELD- A survey released earlier this year revealed there will be more than 500 new jobs in central Illinois that will need to be filled by those trained in career and technical programs such as welding, trucking and design engineering. However, employers will be unable to fill these jobs due to workforce shortages in the region. 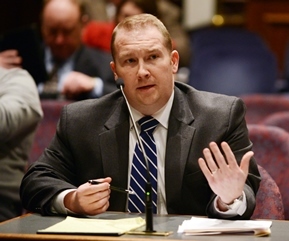 State Senator Scott Bennett (D-Champaign) advanced Senate Bill 1393 to promote a career and technical education to help alleviate workforce shortages in Illinois. 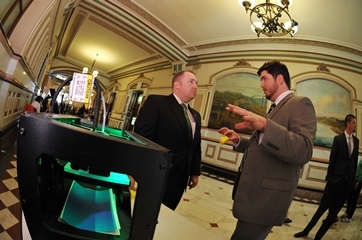 SB 1393 requires the Illinois State Board of Education to identify industries and occupations in Illinois that face workforce shortages or a lack of adequately trained, entry-level workers and award grants of $1,000 per pupil to school districts for each student who successfully completes an industry-recognized certification program that was designed to mitigate workforce shortages. “There are real jobs here at home. This initiative will ensure we continue to work to guarantee Illinois’ workforce meets the demands of our economy,” Bennett said. The measure passed the Senate’s Education Committee and now moves to the full Senate for consideration. 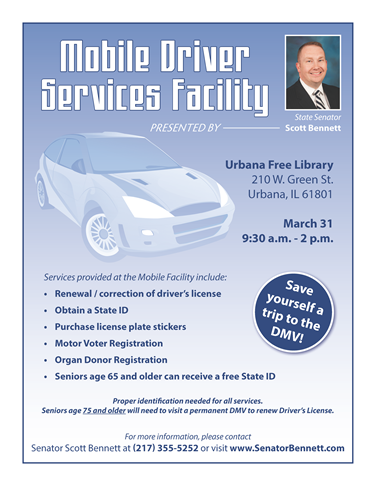 URBANA – Working to bring state services to residents in Champaign-Urbana, State Senator Scott Bennett (D–Champaign) is hosting the Secretary of State’s Mobile DMV on Tuesday, March 31 at the Urbana Free Library. SPRINGFIELD– Taxpayers would have a better understanding of the work of government boards under a proposed law state Sen. Scott Bennett (D-Champaign) advanced today. “Good government requires transparency and accountability. It’s our duty to hold administrations accountable and keep people informed,” said Bennett. His proposal, Senate Bill 1339, does two things. First, it requires government boards to post video on their websites of the board meeting within 24 hours. This would apply to boards where the governor appoints at least one member that is confirmed by the Senate. Second, Bennett’s proposal would require those boards to post its public meeting agenda at least 72 hours prior to the meeting, except in cases of emergencies. The current posting requirement is only 48 hours. SB 1339 passed the Senate’s Executive Committee with bipartisan support and moves to the full Senate for consideration.